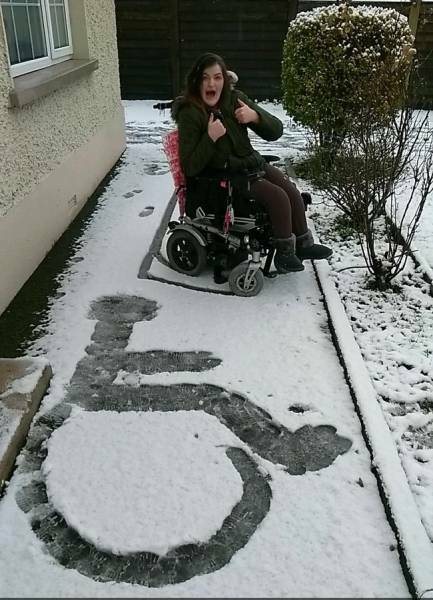 She made her first snow angel! 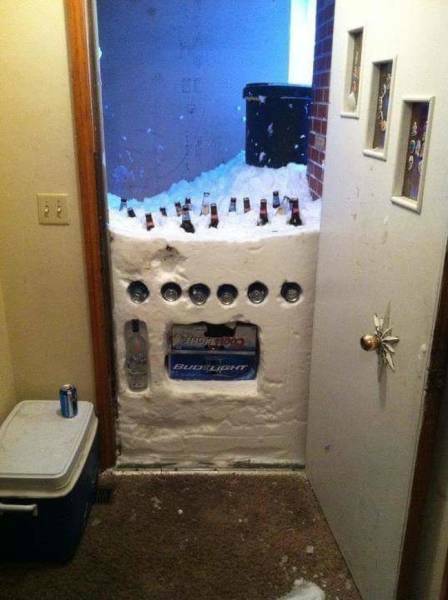 Some people have an incredible sense of humor. 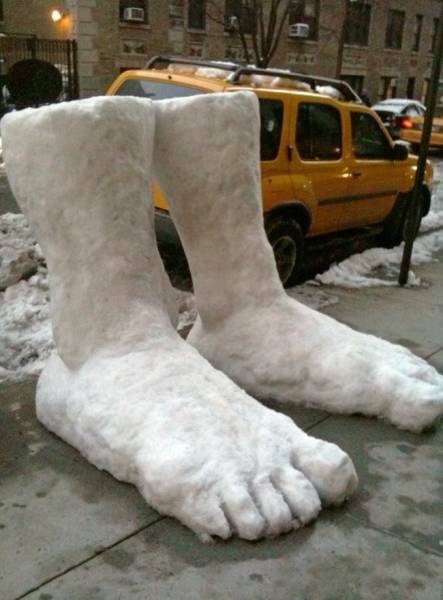 We got two feet of snow! 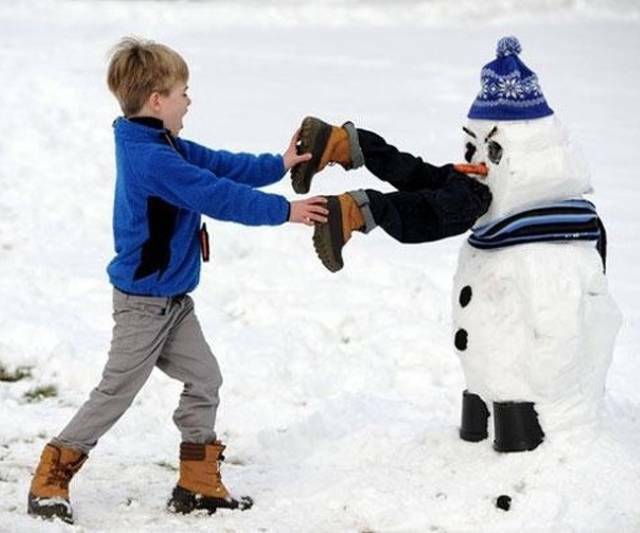 Sorry, sir. 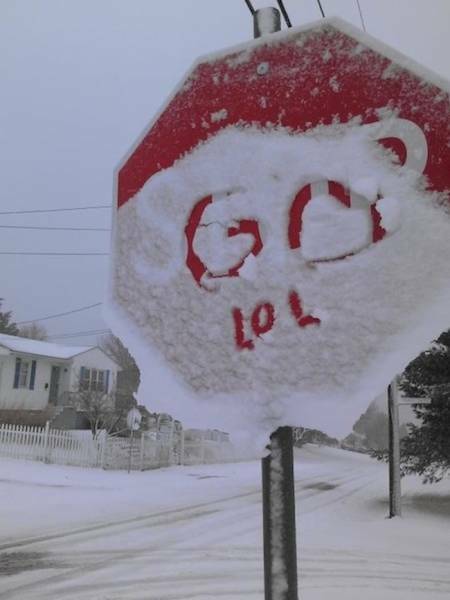 The sign said, “Go” so I did. 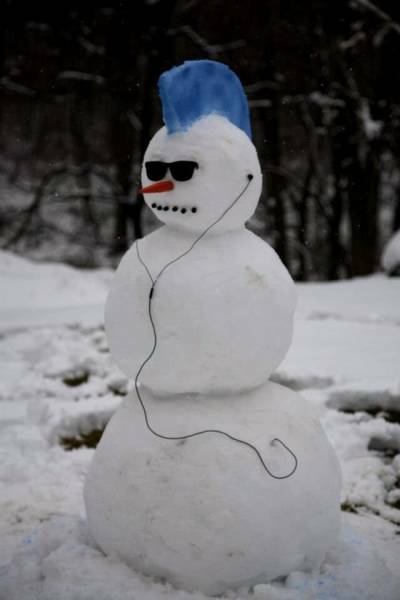 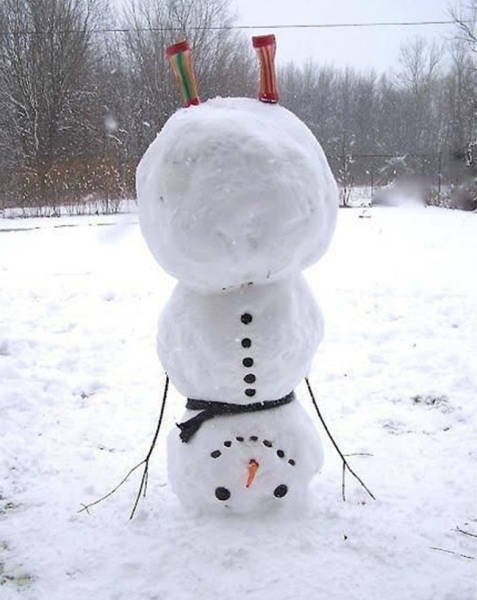 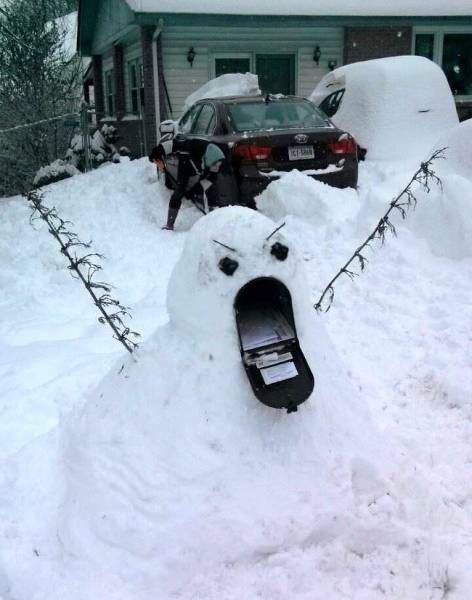 That must be the coolest snowman ever. 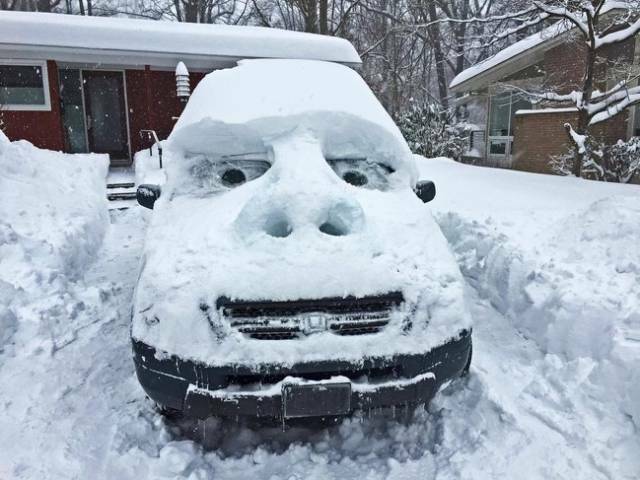 Seems like somebody really likes watching Cars. 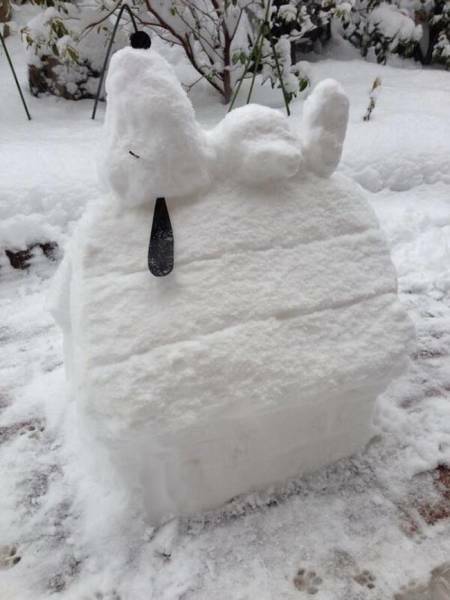 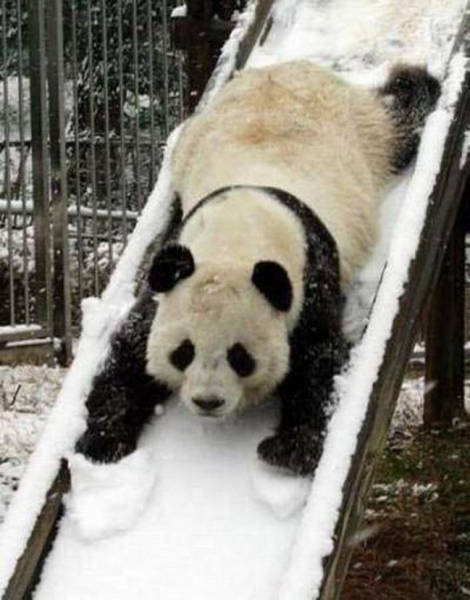 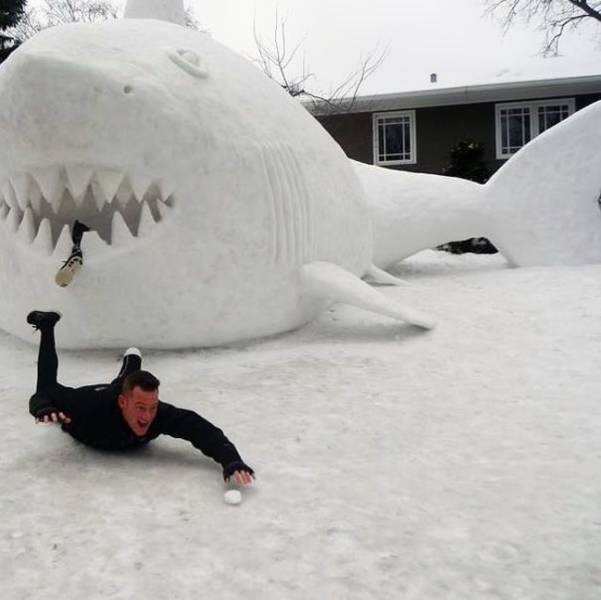 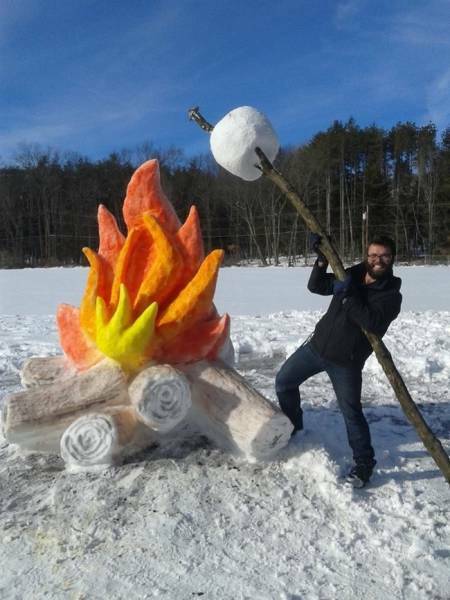 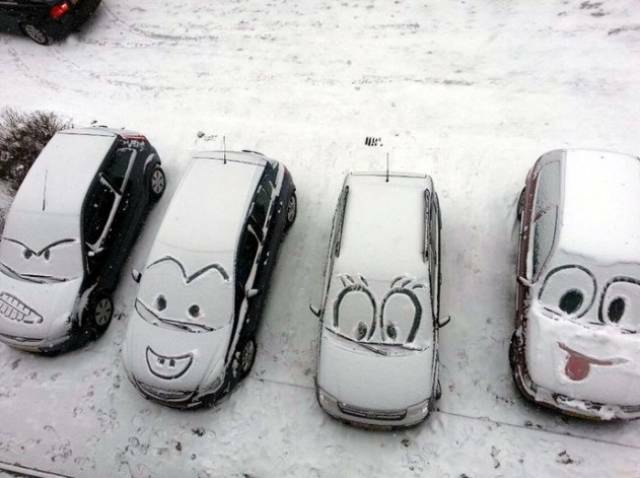 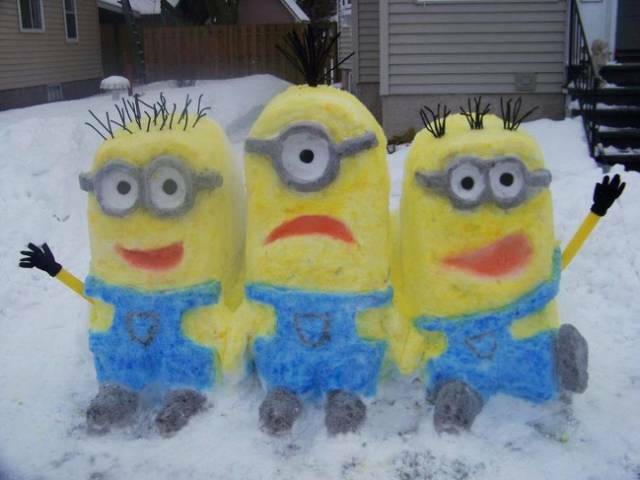 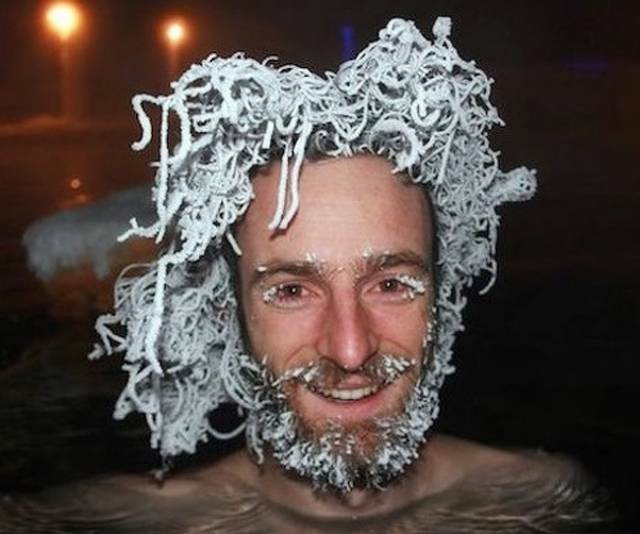 I know what I’m doing the next time it snows. 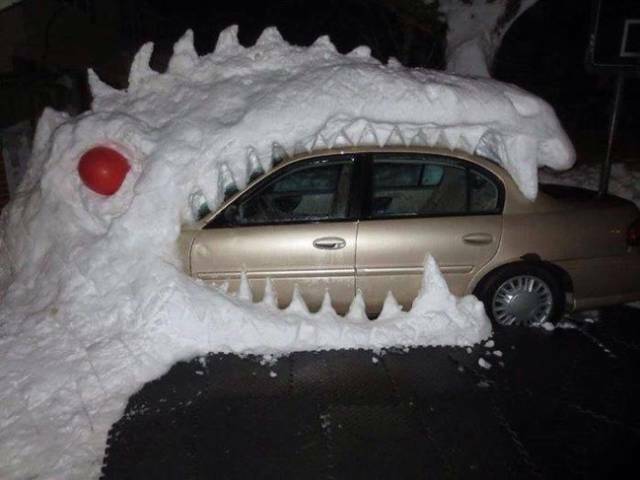 Sorry, boss, can’t get to work today, my car got eaten. 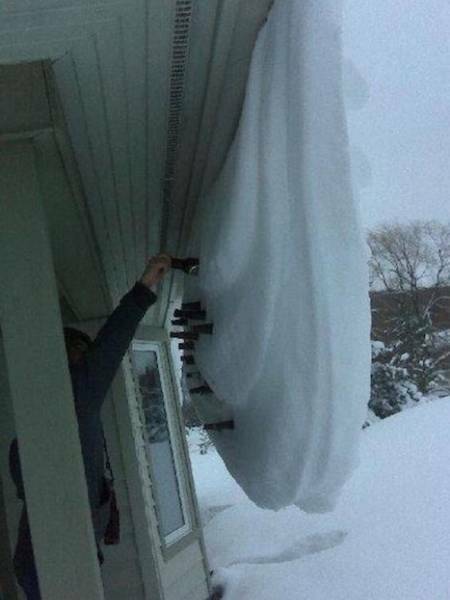 That’s how Canadians clear snow. 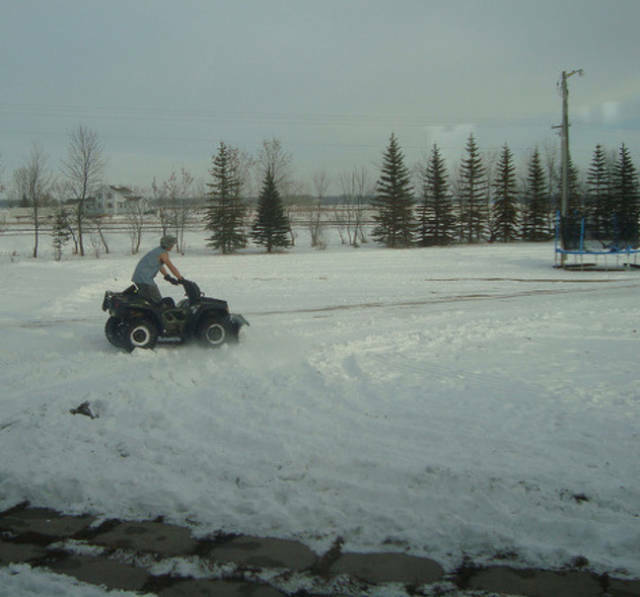 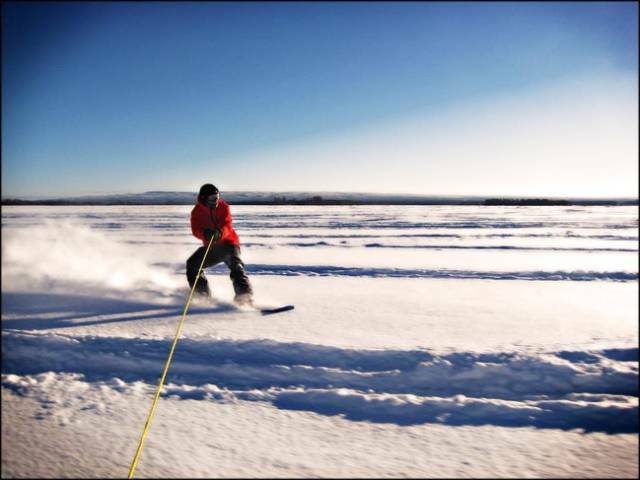 The Canadian version of water-skiing.